Right now, almost everyone’s attention is on the holiday ahead. Last minute gift purchases, travel plans, and grocery shopping are just some of the final preparations still to be tackled. But if you get a moment to set that all aside, check out these stories about Christmas that made us stop and read, watch or listen. You might learn something that sticks with you through 2018. 1. Mandarin oranges aren’t as tasty this year. As producers here know, weather can seriously impact the growing season and quality of the crop. But, you might want to remember for next year the tips offered for picking out the sweetest fruit. 2. Science says Santa’s reindeer are all female. This story got revived this year. It goes to show the power of a story and how clear and direct messages have a long life. 3. There is a reason why some of us dislike Christmas music. As the story says, a “2011 Consumer Reports poll found that almost 25% of Americans picked seasonal music as one of the most dreaded aspects of the holiday season”. We are very much like our American neighbours, so it stands to reason, there are many here who can relate to this reason for why they dislike Christmas music. 4. 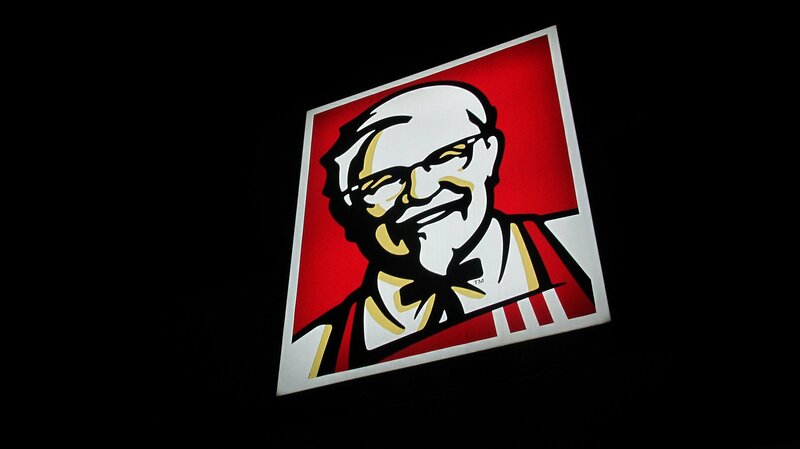 KFC is popular among Japanese families celebrating Christmas. Were there others that got your attention?